Elijah Tyson, from Copiague, NY, is a business administration major with and an active student leader at the University at Buffalo. 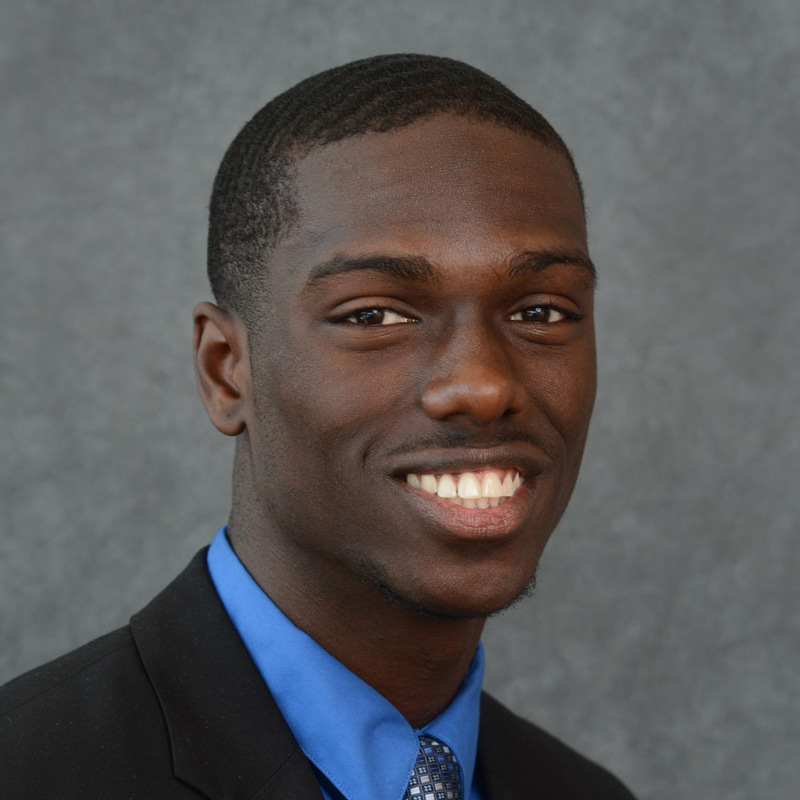 Elijah has worked with the Undergraduate Academies and is a student ambassador for Blackstone Launchpad at UB. He has founded and currently runs the recognized “BarbarianZ” calisthenics(bodyweight) fitness club on campus that embodies the self growth and community building values of exercising. His plan for the Western New York region includes creating a healthier atmosphere by building a bigger economy in fitness and health wellness.